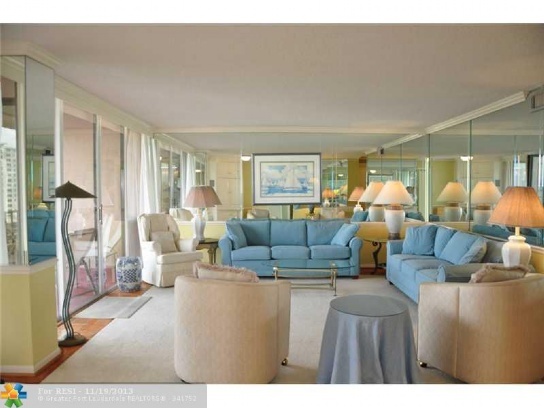 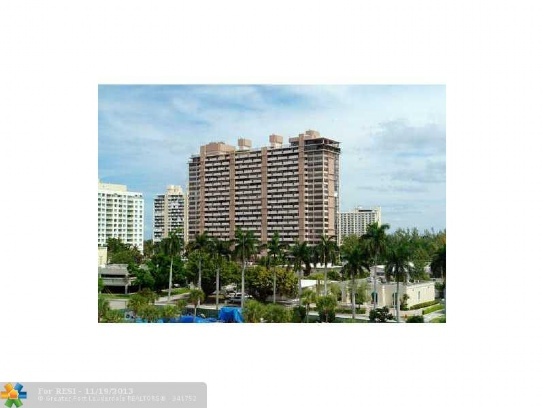 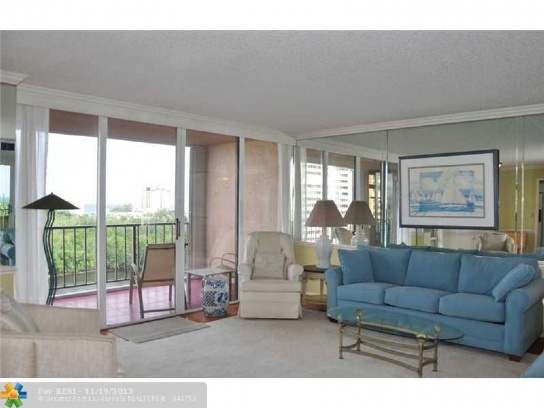 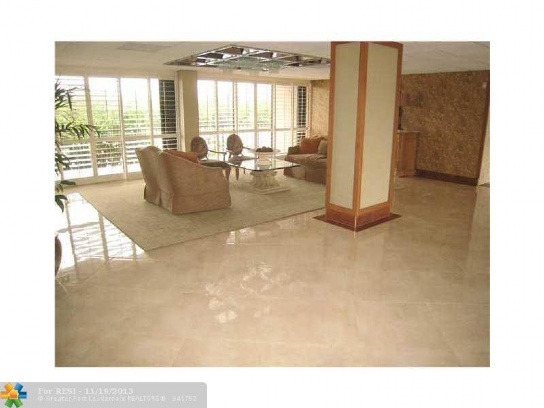 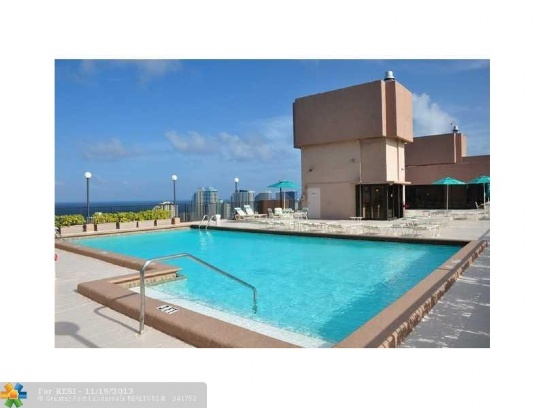 It is with pleasure I present another listing in the Corinthian Condominium. 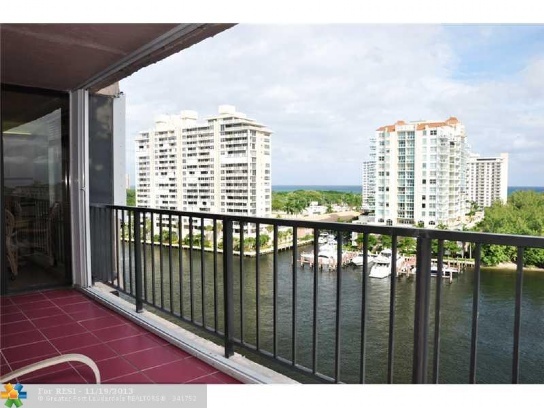 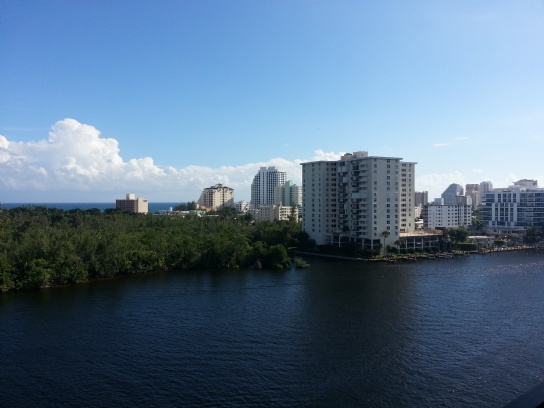 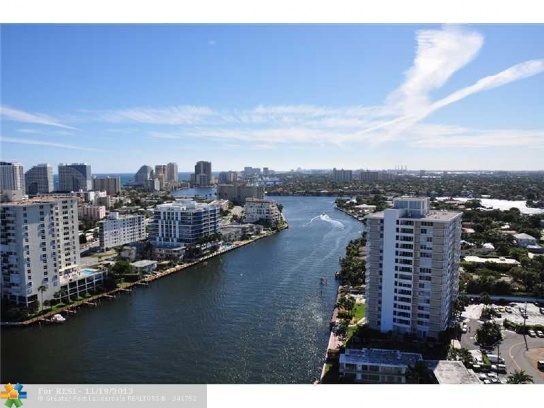 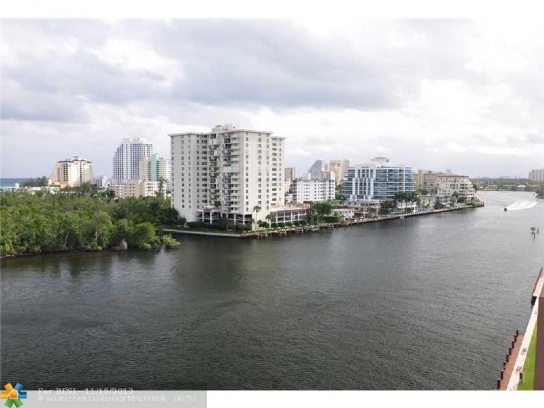 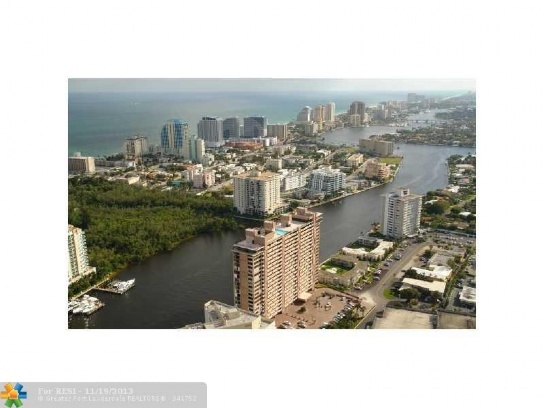 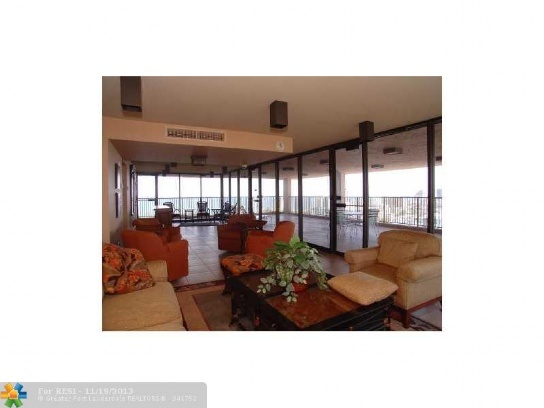 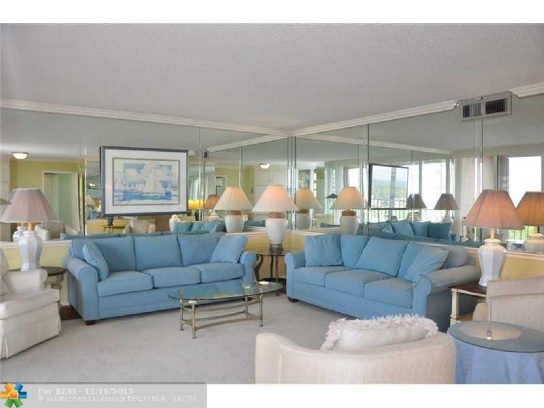 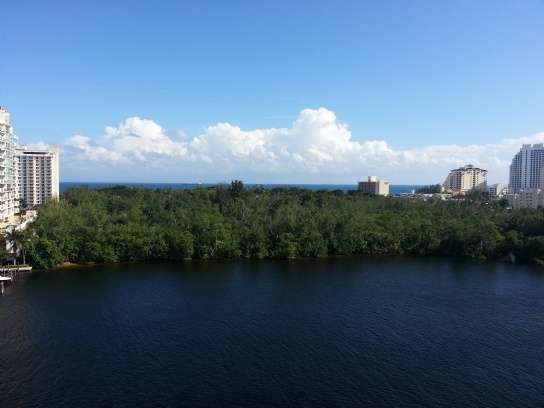 Residence 10F is a two bed and two bath waterfront condominium, second in from the SE Corner, offering direct ocean and Intracoastal waterway views, as well as the beautiful greenery of the protected Bonnet Preserve. 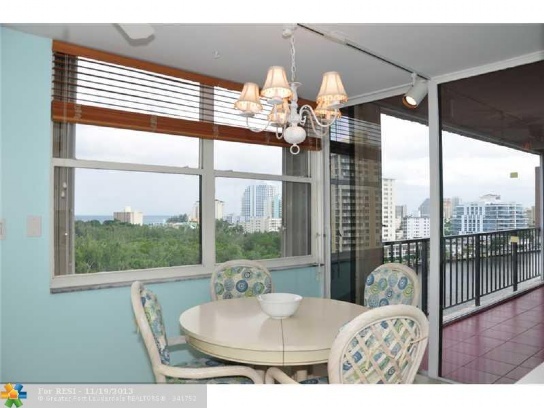 These views are enjoyed day and night from inside the living, dining and kitchen areas through floor to ceiling windows and sliders. 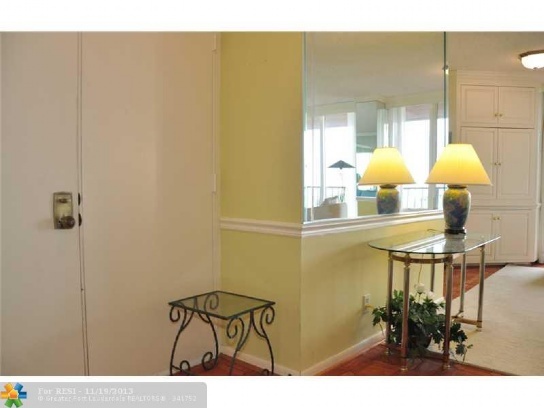 Entry to this residence is from a semi private foyer through a double door entrance. 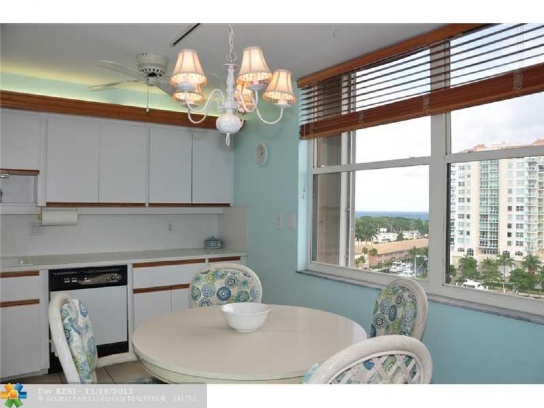 The large and bright kitchen and breakfast areas have southern facing vistas. 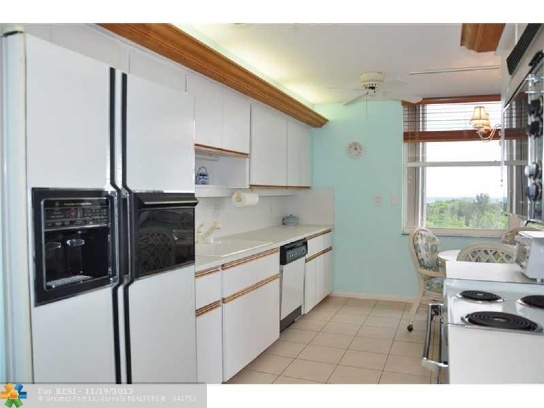 The utility area adjacent to the kitchen accommodates a full size side by side washer dryer. 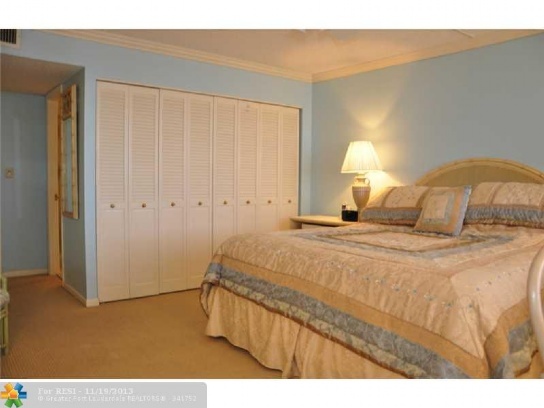 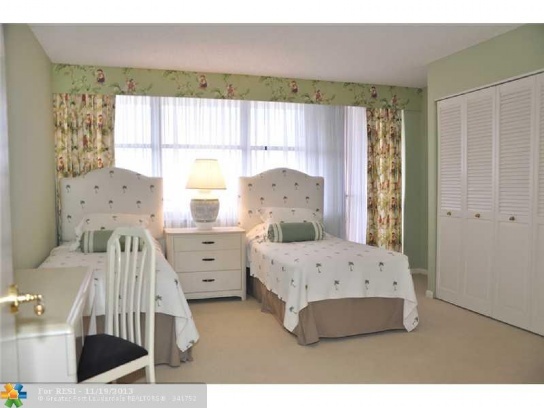 The spacious master bedroom features plantation shutter window treatments, en suite master bath and walk in closets. 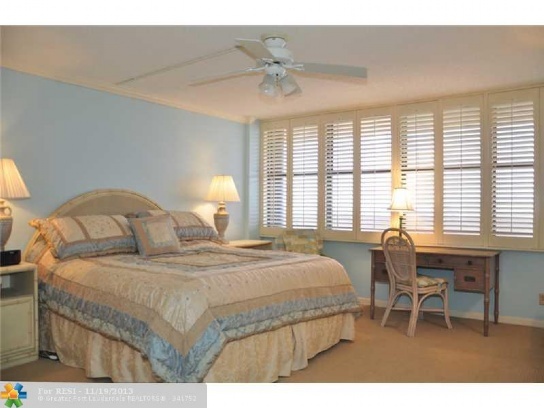 Each bedroom has city skyline views. 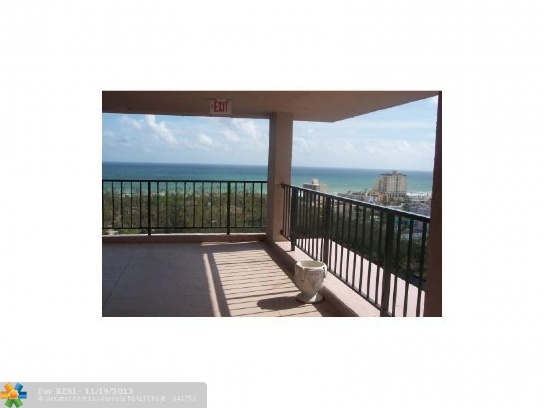 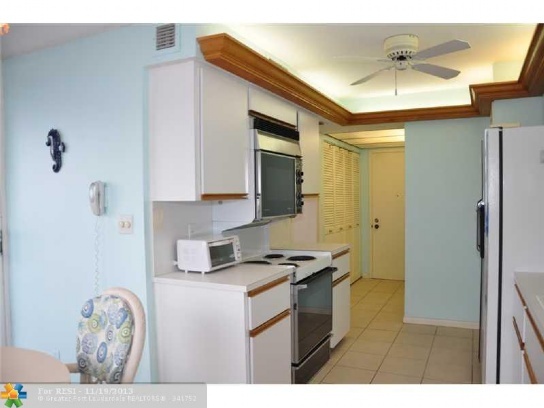 This residence enjoys one covered assigned tandem parking under the building, with generous guest parking on the lobby level for a second car.. 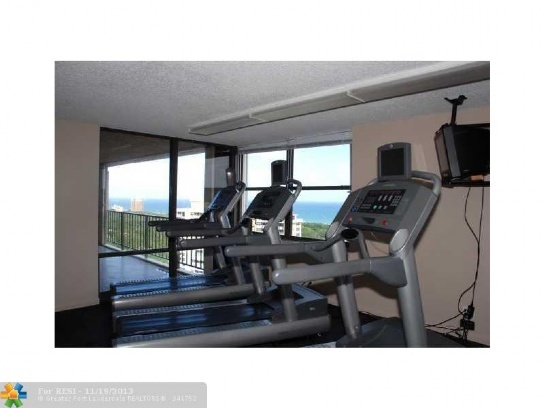 Maintenance is paid quarterly but is the equivalent of $768 per month. 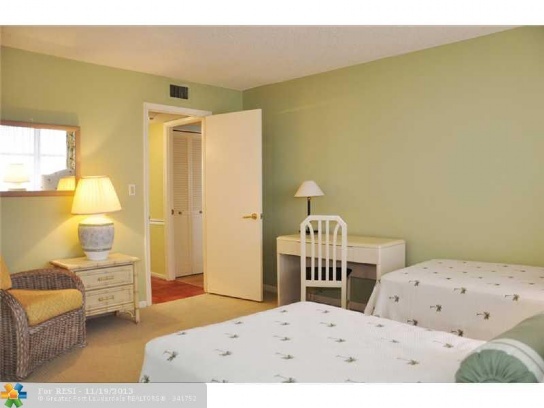 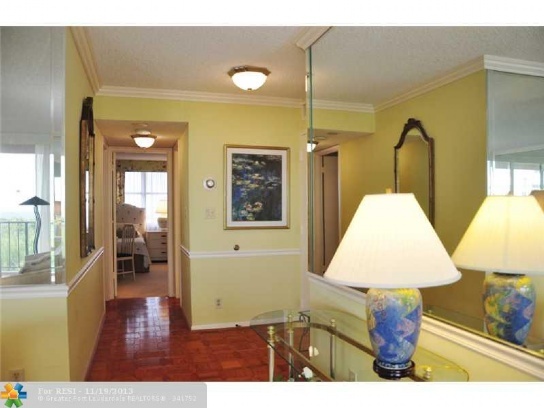 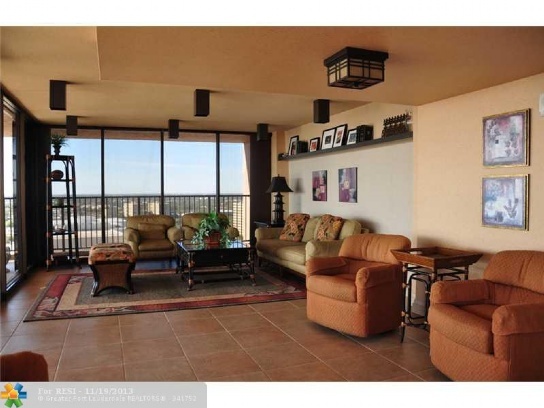 10F is being offered at $449,900. 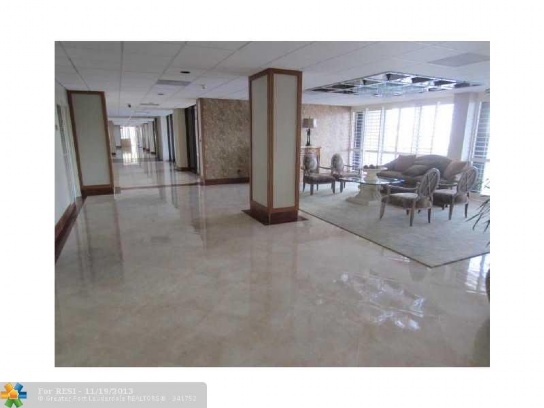 While the Corinthian was completed in 1975, it has been well maintained and recently renovated, and is known to be one of the most financially sound buildings in the area. 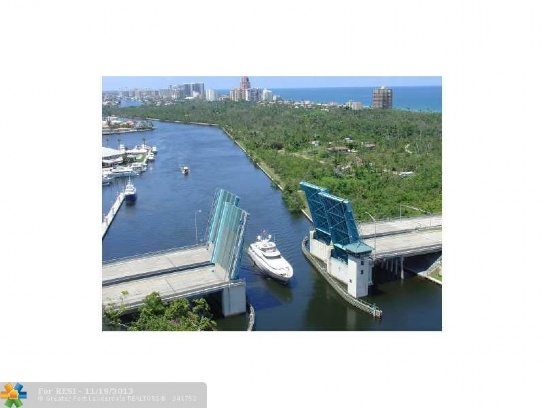 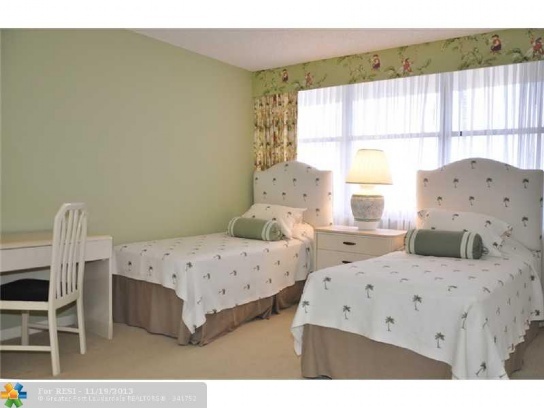 It is located directly on the Sunrise Intracoastal Waterway and is a wonderful place to observe the upcoming Annual Winterfest Boat Parade, Air & Sea Show and Fireworks on the 4th of July. 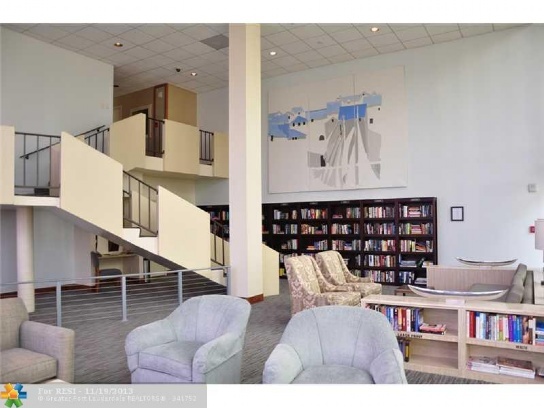 The building amenities include a newly designed lobby, semi private elevators, heated rooftop pool and Corinthian Club with a full kitchen, ideal for entertaining. 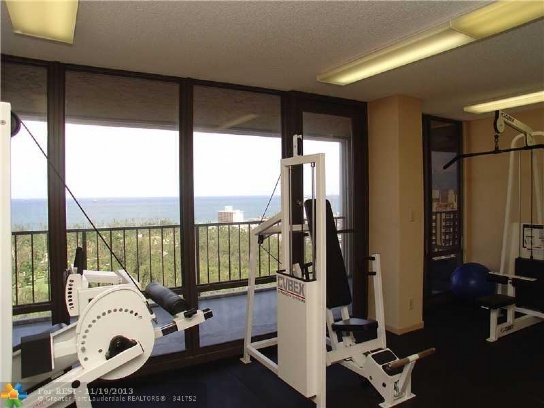 A 3 room fitness center on the penthouse level offers direct views of the ocean, with long views up and down the Intracoastal Waterway.. 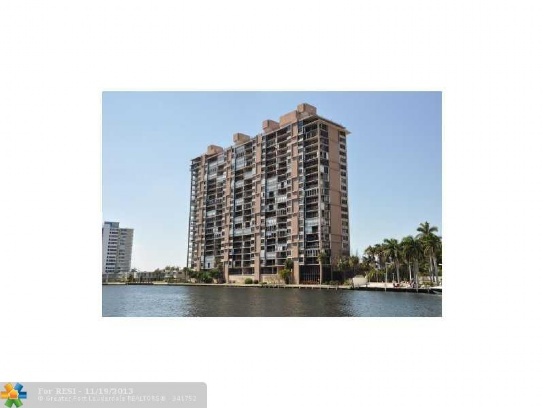 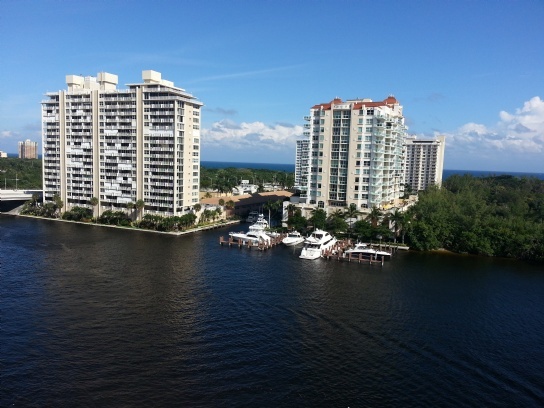 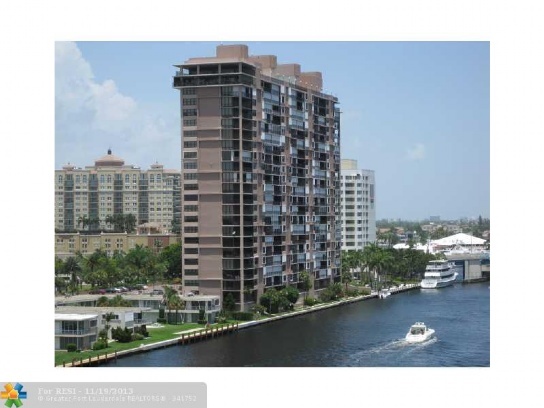 The Corinthian on the Intracoastal is a luxury gated waterfront condominium with 24 hour security and parking attendants. 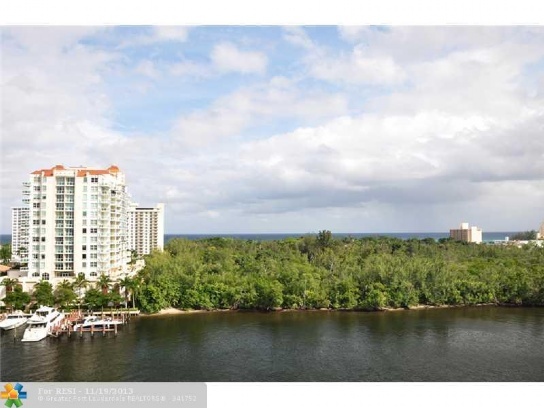 Given the lack of inventory in the area and building, this residence will likely not remain on the market long, and I encourage you to contact me today for a showing. 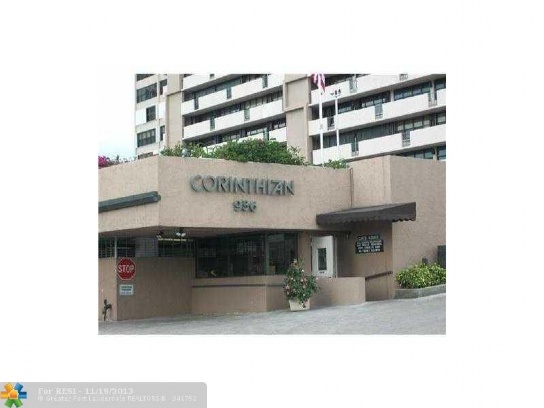 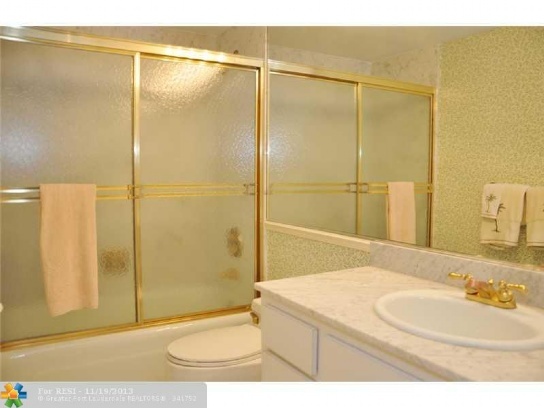 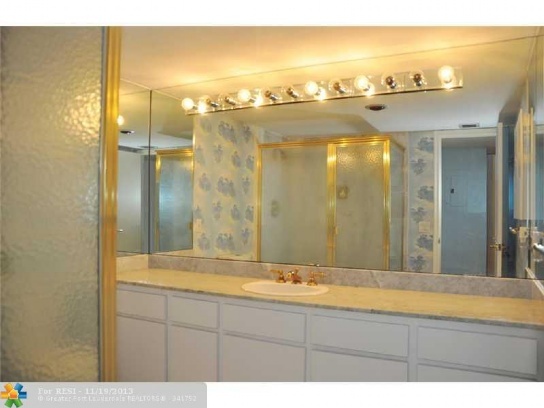 If you are looking to list in The Corinthian, please contact me for a listing presentation.